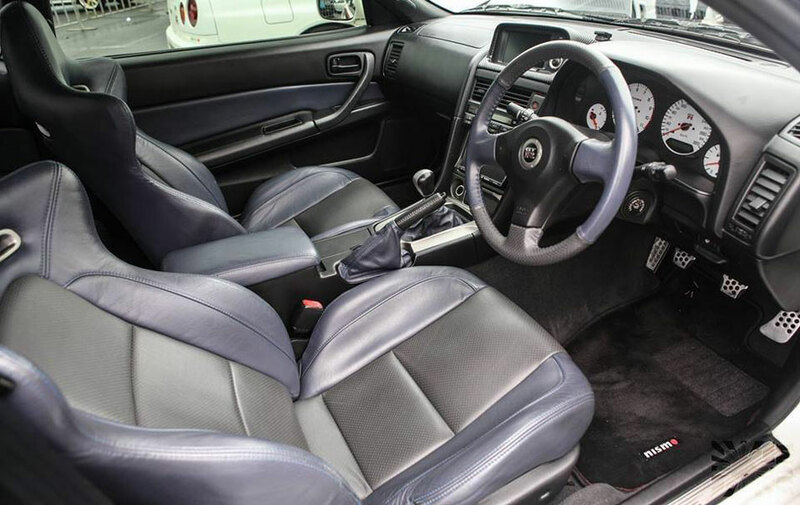 As with the exterior of your vehicle, the interior also faces a harsh environment in the form of heat, UV radiation, friction and chemicals/stains and can be protected to avoid premature damage. 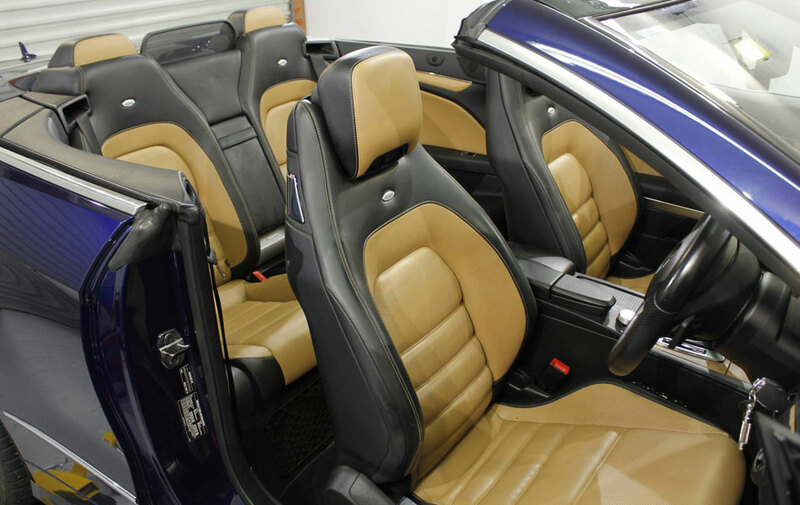 At Leading Edge, we offer the following interior protective coatings, all work to block UV thus protecting leather and plastic from becoming dry/brittle and eventually cracking as well as resisting liquids to ease cleaning and removal of stains such as coffee spills on fabric. Prices quoted are based on small/medium sedans. Additional charges will be incurred for Exotic Vehicles, Large Sedans, SUV's, 4WD's, abnormally dirty vehicles, Vans and Trucks. 20% surcharge applies to Sundays and Public Holidays.